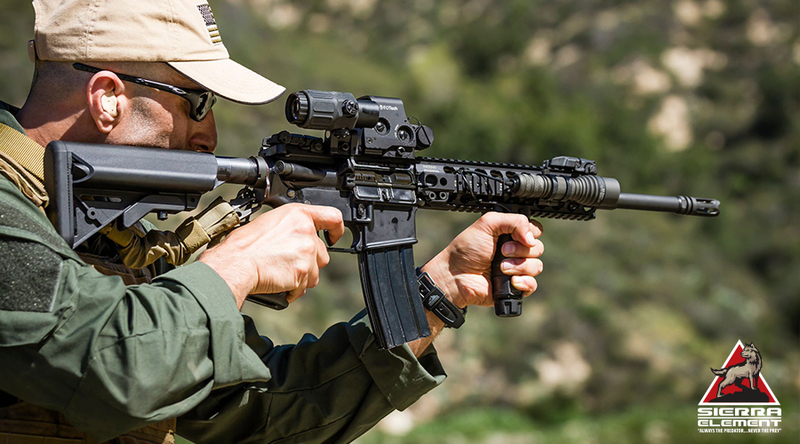 Rough Terrain Patrol Rifle Under Low Light Conditions is designed to give the shooter a solid foundation of marksmanship and decision making skills in less than favorable terrain and in low light conditions. 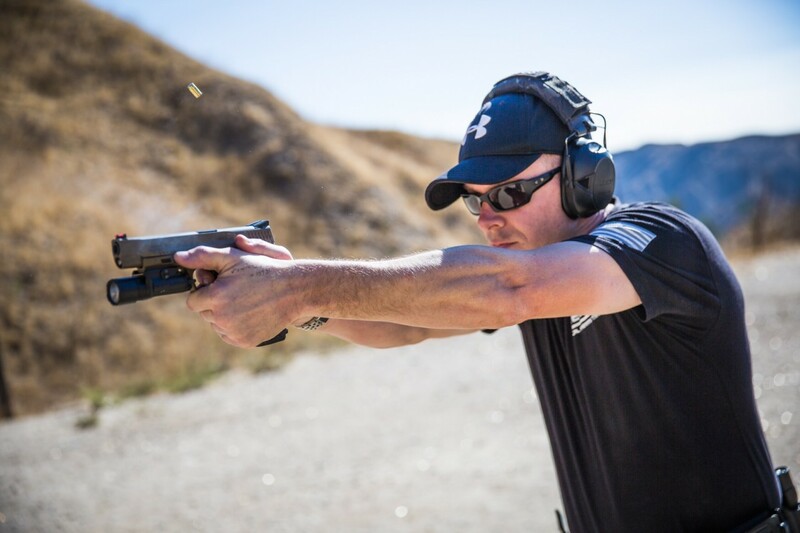 Take your training to the next level and train with some of the most professional operators in the country. 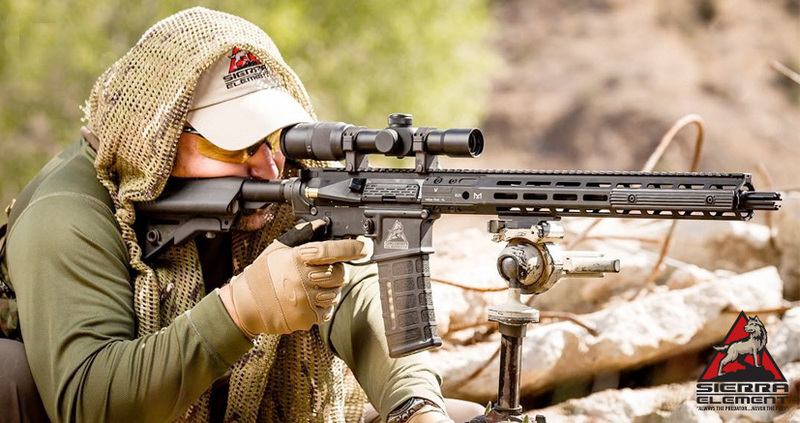 We emphasize precision under pressure and the balance of speed and accuracy with both the rifle and pistol. Rough Terrain Scoped Carbine Course was developed to give the shooter a set of scoped carbine fundamentals while operating in rough terrain. Every course begins with the proper mindset and focuses on the core foundation of accuracy and tactical deployment of a scoped carbine in an rural environment.